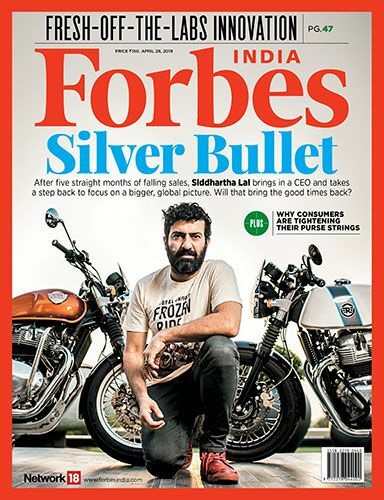 Forbes India's annual 30 Under 30 list is one of our more popular properties, and one that the entire team has a lot of fun putting together. The drive, brilliance and enthusiasm of the young people we meet and chat with when we're making the list is very energising. Since we began the list, our research has been supplemented by submissions and nominations from exceptional professional and the people who mentor and support them or are simply their fans. So, here we go. If you fit the bill, or know someone who does, please fill in one of the forms below. The last date on which we're accepting submissions or nominations is the midnight of Thursday, 10th December 2015.